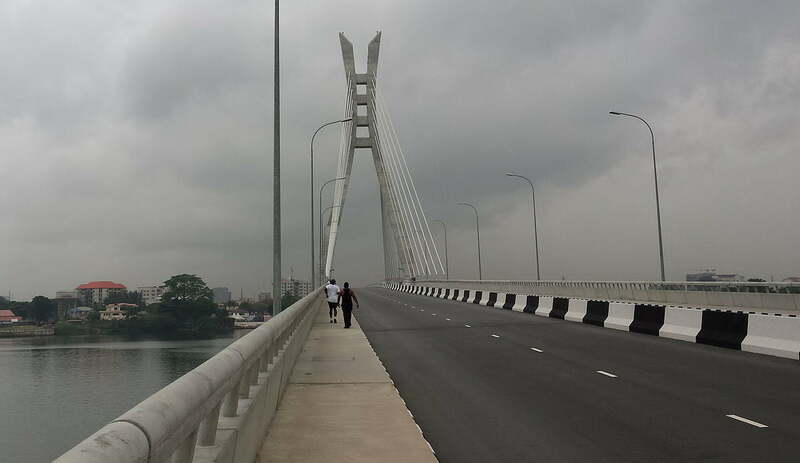 Christian Rowland Reporting live for ODOGWU MEDIA....The Lekki Concession Company Limited (LCC) has announced that from January 1, 2018, motorists using the toll gate at the Victoria Island end of the Lekki-Epe expressway and Lekki-Ikoyi link bridge would have to pay more. Currently, cars are levied N120, sport utility vehicles (SUVs) N150 and commercial buses N80 at the toll gate, while cars pay N250 and SUVs, N300 at the bridge. However, speaking at a press conference in Lagos, LCC’s Managing Director, Mohammed Hassan, made it known that the charges were no longer sustainable as a result of the “current business realities and increasing cost of operation. “Since the commencement of tolling in December 2011, the toll tariffs had remained the same despite the continuous increase in the cost of operations to ensure that the toll plazas and the road infrastructure are well maintained,” he said. “The toll review has also become necessary to enable the company meet its loan obligations to its local and foreign lenders, considering the fact that foreign exchange rates have continued to increase astronomically in the last couple of years. “LCC cannot continue to operate or provide the services required from us if we do not review the toll tariffs.